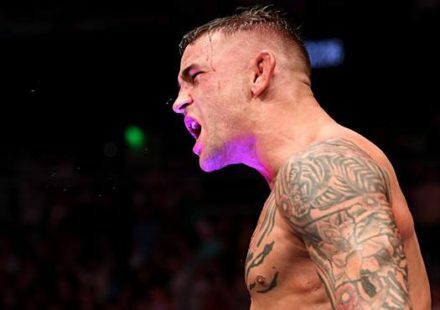 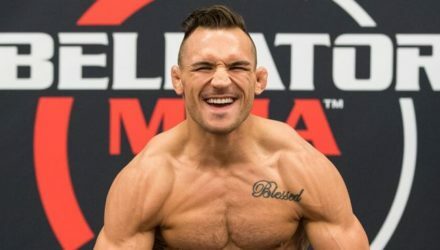 The bad blood between Bellator lightweight champion Michael Chandler and featherweight champ Patricio Pitbull will finally be settled at Bellator 221. 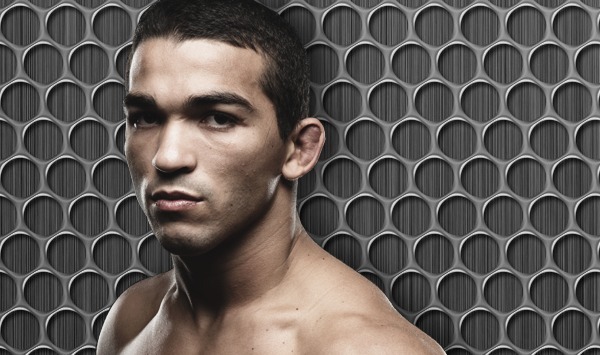 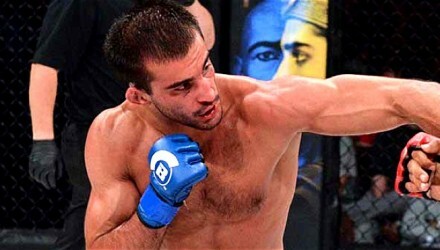 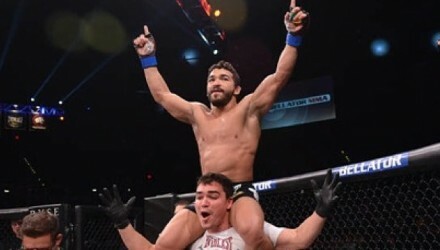 Patricio "Pitbull" Freire became the winningest fighter in Bellator MMA history on Friday, Nov. 16, in Tel Aviv, Israel. 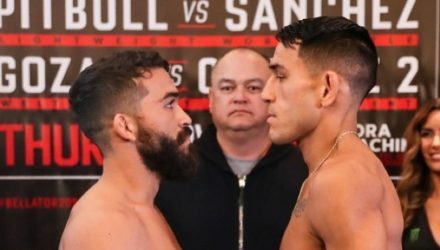 At Bellator 209 in Tel Aviv, Israel, Emmanuel Sanchez challenges Patricio “Pitbull” Freire in the 145-pound championship main event. 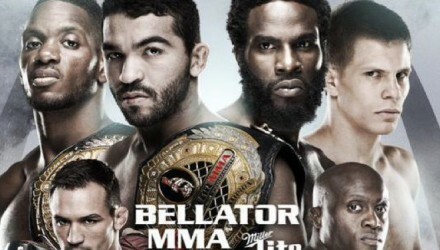 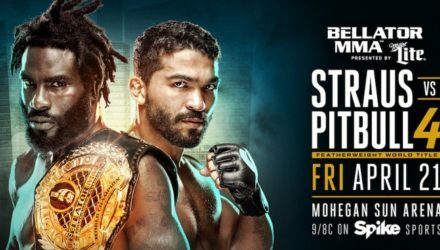 Bellator 178 on Friday features the fourth clash between current featherweight champion Daniel Straus and former belt-holder Patricio “Pitbull” Freire. 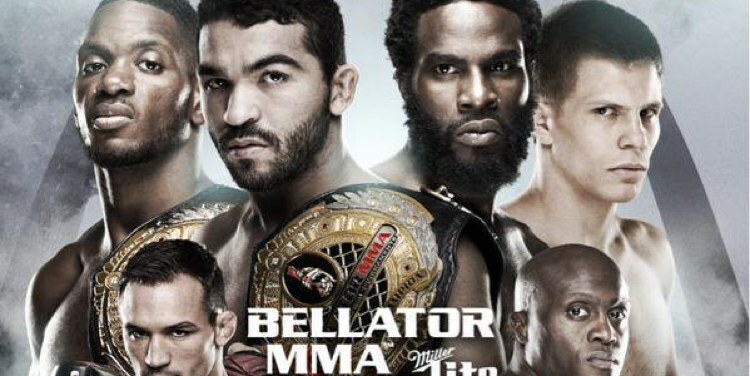 Ahead of Bellator 172, the promotion held a press conference announcing featherweight champion Daniel Straus would fight Patricio Pitbull for the fourth time. 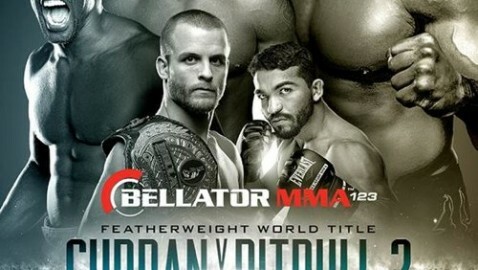 Check out the full Bellator 160: Henderson vs. Pitbull weigh-in results below and watch the weigh-in video replay. 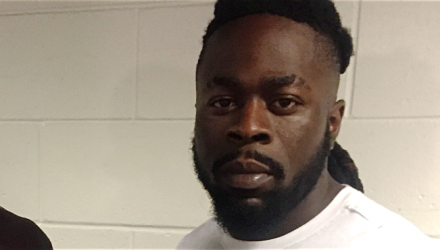 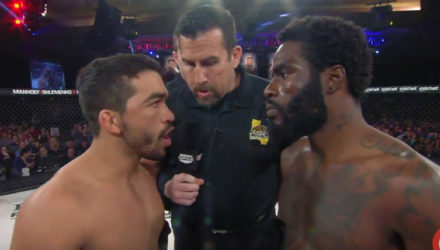 “Baby Slice” Kevin Ferguson Jr.'s Bellator arrival was trending on social media for two-straight days. 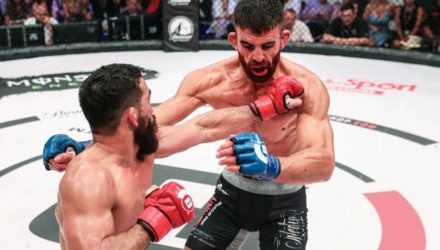 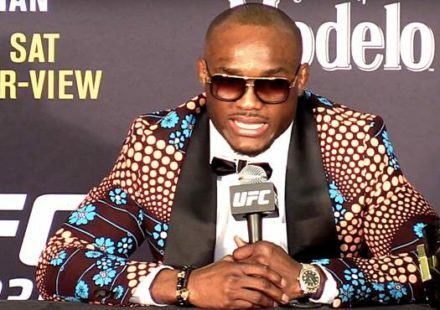 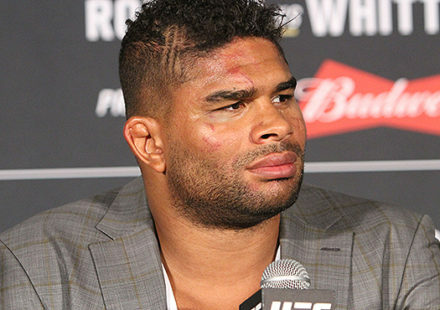 On Monday, Bellator confirmed his first challenge. 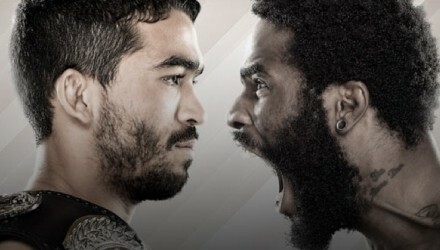 Benson Henderson received a rude welcome from welterweight champion Andrey Koreshkov at Bellator 153 on Friday night in Uncasville, Conn.
Daniel Straus finally got a victory of Patricio "Pitbull" Freire and recaptured the Bellator belt, but it wasn't without a price. 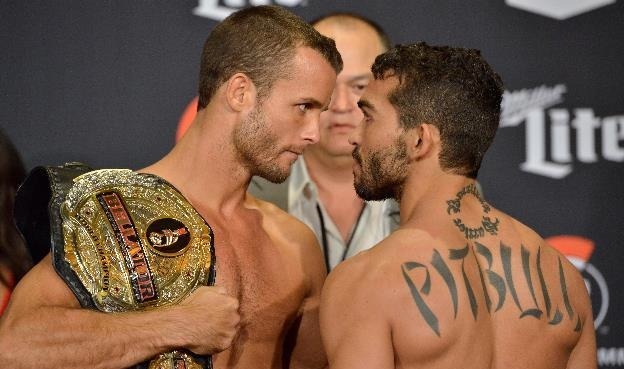 Watch the Bellator 145: Pitbull vs. Straus 3 weigh-ins on MMAWeekly.com. 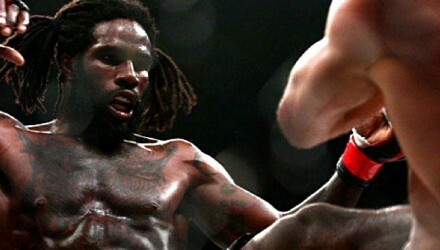 Daniel Straus hasn't hide time to revamp his game since he last fought Patricio Pitbull, but he didn't need to. 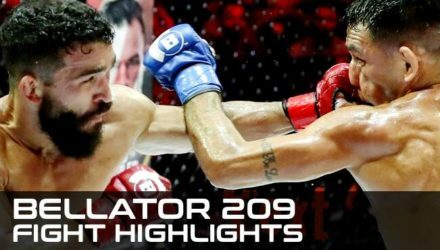 Fight highlights from the Bellator 132 main event featherweight title tilt between champion Patricio "Pitbull" Freire and challenger Daniel Straus. 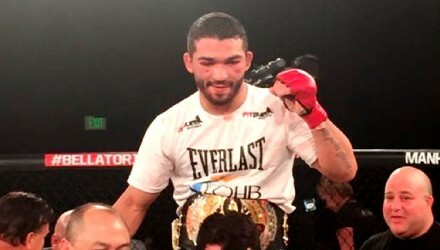 Patricio "Pitbull" Freire defended his featherweight belt at Bellator 132, while Georgi Karakhanyan earned the next shot at it. 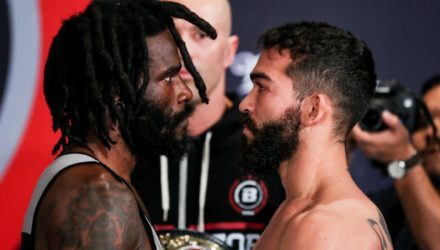 Daniel Straus knows that in order to recapture the Bellator featherweight championship from Patricio Pitbull, he'll have to unleash his inner monster. 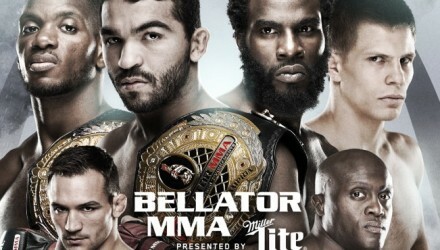 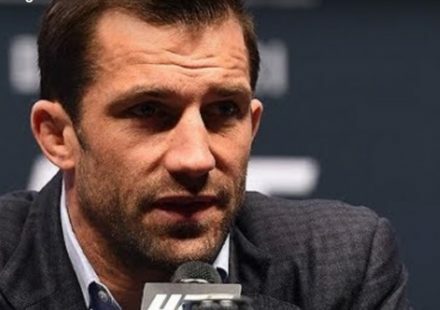 Bellator MMA recently revealed the early portion of its 2015 schedule, which features four title fights in the first quarter.